Spagnolo Design specializes in Residential Interior Design in and around Pittsburgh, PA. We differentiate ourselves from other Interior Designers by providing all of the services that not only make your home beautiful and unique, but make it comfortable and efficient as well. 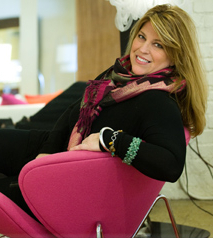 Karolyn (Owner of Spagnolo Design) has participated for 14 consecutive years in the Pittsburgh Home & Garden Show, including several years in the role of chair and co-chair. Additionally, she has also acted as the Public Relations Chair for ASID. Karolyn currently serves as a PPG National Color & Design Consultant. Karolyn’s design work has been featured on HGTV as well as on the cover of national publications, where she has won numerous awards for her Interior Design work. Locally, her work has also been noted for “Outstanding Designs” in some of our Home Town newspapers and magazines. 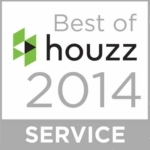 To see some of these accolades, check out the PRESS page. 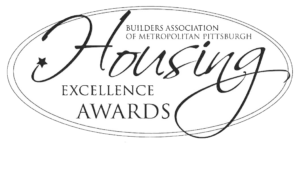 Spagnolo Design has also won the “Housing Excellence Award” through the Builders Association of Metropolitan Pittsburgh. 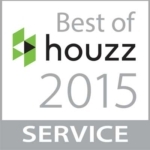 Most recently, Spagnolo Design was excited to be awarded “Houzz Best of 2014” and “Houzz Best of 2015”!